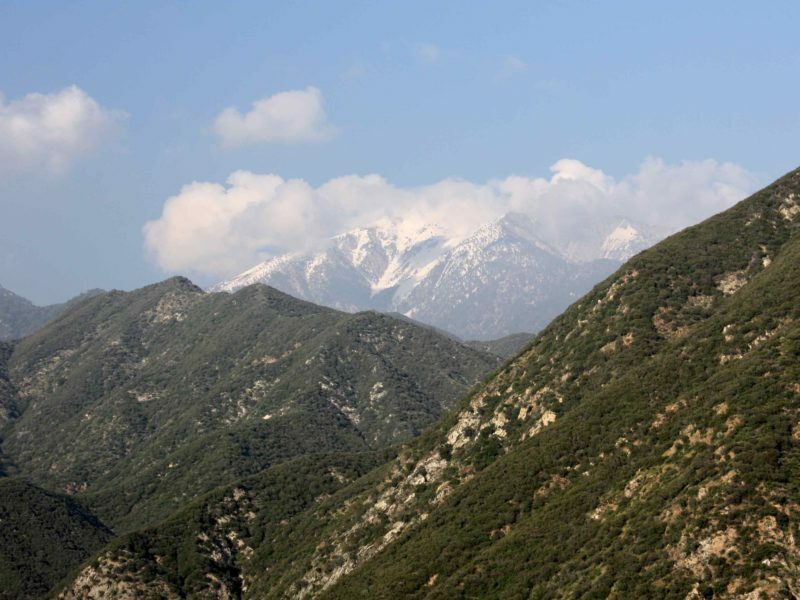 The Forest Service is currently seeking public comment on three draft forest plans encompassing more than four million acres of public land in the eastern and southern Sierra Nevada. This first alert focuses on the Inyo National Forest. Subsequent alerts will cover the Sequoia and Sierra National Forests. The Inyo National Forest encompasses the iconic landscape of the eastern Sierra Nevada. 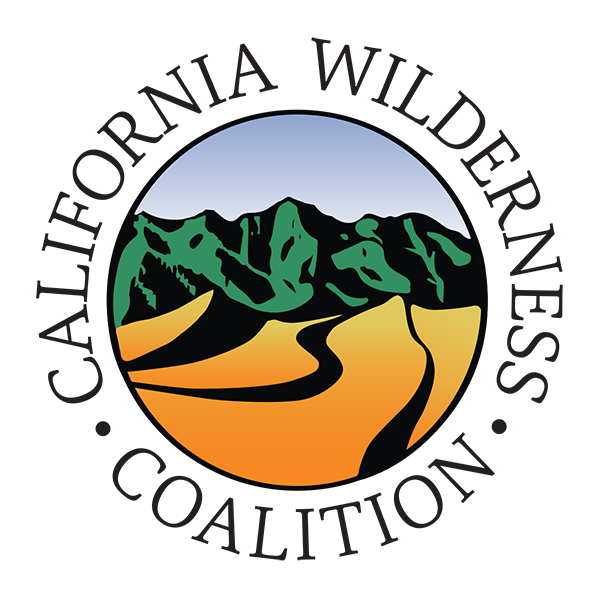 The draft plan addresses many different land and resource management issues, including the identification of and potential agency recommendations to protect additional wilderness and wild & scenic rivers. Protection of these wild places not only ensures that present and future generations may enjoy them, but they also provide refuge for fish, wildlife, and plants; preserve important sources of clean water and air; and help boost the local tourism-based economy. 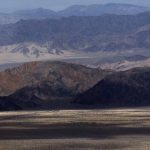 Unfortunately, the Forest Service’s “preferred” Alternative B for the Inyo Forest recommends a paltry 37,000 acres of new wilderness protection. But the more conservation-oriented Alternative C recommends more than 315,500 acres of wilderness. The Glass Mountains are a small volcanic mountain range that was a prehistoric source of obsidian used for tool-making by Native Americans over much of the West and offers views of the eastern Sierra escarpment. 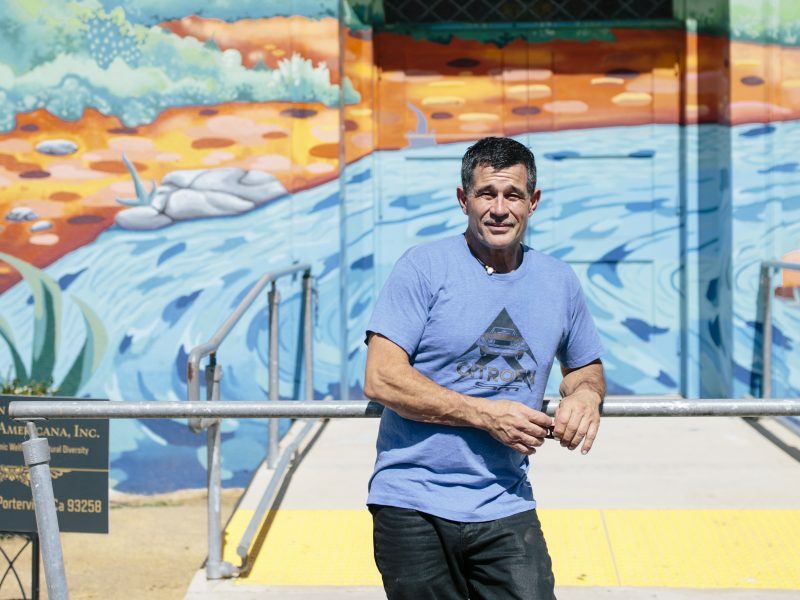 Photo by Steve Evans. Horse Meadow – this northeast addition to the existing Ansel Adams Wilderness near Mono Lake includes three popular trails into the existing wilderness and provides critical habitat for Sierra Nevada bighorn sheep and sage grouse. 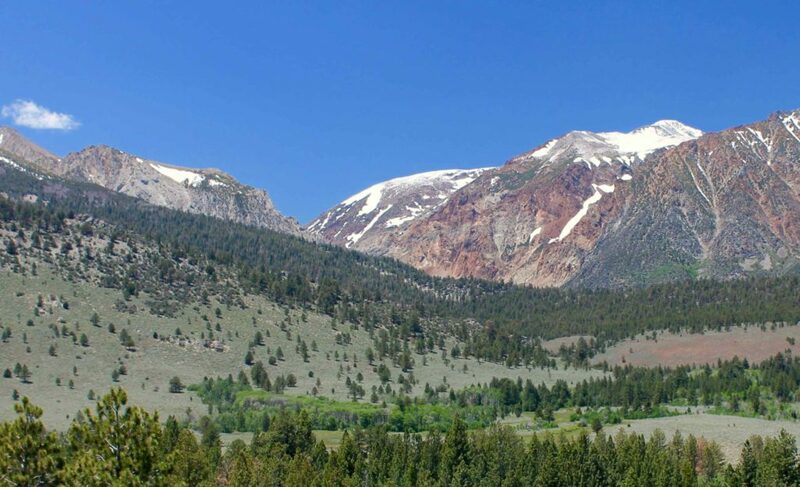 Glass Mountains – a small volcanic mountain range that was a prehistoric source of obsidian used for tool-making by Native Americans over much of the West, with diverse ecosystems and wildlife, as well as outstanding views of the eastern Sierra escarpment. Dexter Canyon – a rugged Jeffrey pine dotted canyon with streams flowing through wet meadows and rich riparian habitat in a near-desert setting, providing habitat for sage grouse, black-backed woodpecker, willow flycatcher, golden eagle, badger, and mule deer. 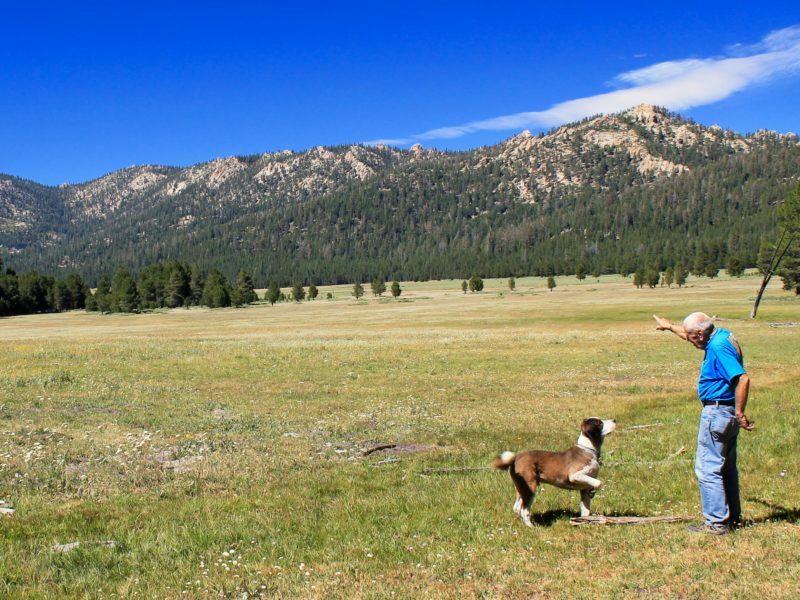 Excelsior – this remote area of rolling pinyon and sage-covered hills on the Nevada border possesses high ecological integrity and outstanding opportunities for solitude. 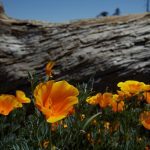 Important additions to the existing White Mountains, Inyo Mountains, Piper Mountain, and South Sierra Wilderness areas. Nearly 160 miles of free flowing rivers and streams with outstanding natural and cultural values were identified as eligible for wild & scenic river protection, including such iconic eastern Sierra streams as Lee Vining Creek, Hot Creek, Rock Creek, and Lone Pine Creek. 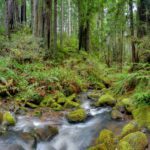 But at least one stream deserving of protection – Dexter Canyon – was not found eligible for protection. Please send an email to the Forest Service TODAY urging the agency to adopt an improved Alternative C for the Inyo Forest that protects significant amounts of wilderness and all streams identified as eligible for wild & scenic river protection. The deadline for public comments is August 25, 2016. 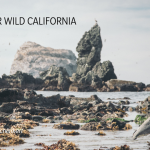 For more information, please contact Steve Evans, CalWild’s Wild Rivers Consultant at sevans@calwild.org or call (916) 708-3155. To review the Forest Service’s draft Forest Plans and EIS, as well as for the full schedule of upcoming public meetings, visit for Forest Service’s website. 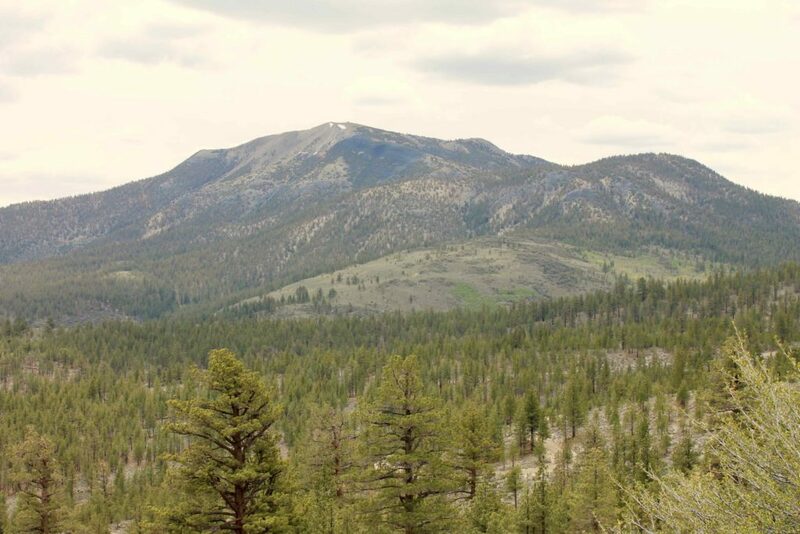 ACTION ALERT: Help Create Wilderness in the Inyo National Forest!